Only 2 blocks from university campus & hospital/clinic, yet in a quiet "non-college housing" area. 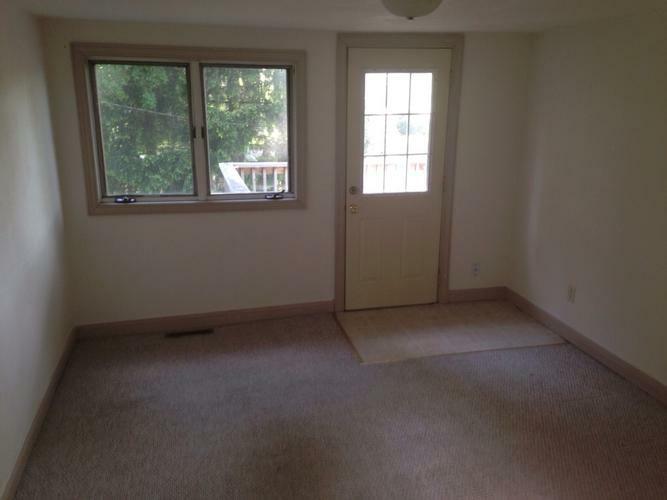 Large yard (lawn care included in rent!) and ample parking area. Both upper & lower apartments have been recently updated & have new energy efficient furnaces to keep heating costs low. Landlord is an animal lover, so pets are allowed with additional security deposit & pet rent. License: Authorized for up to 2 unrelated people. 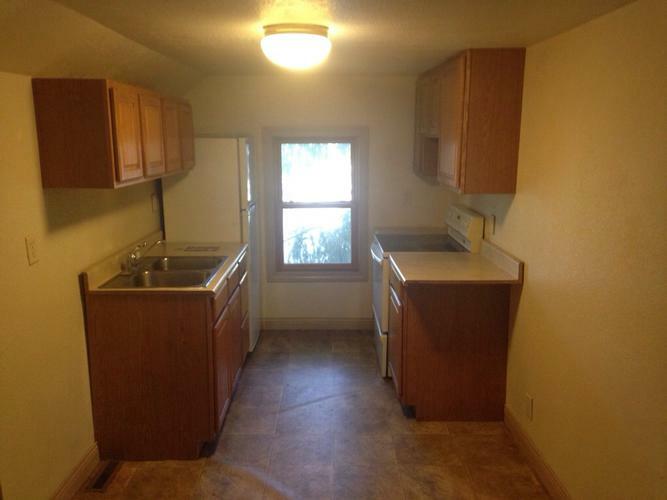 Upper 2 bedroom apartment recently remodeled with new cabinets and flooring. 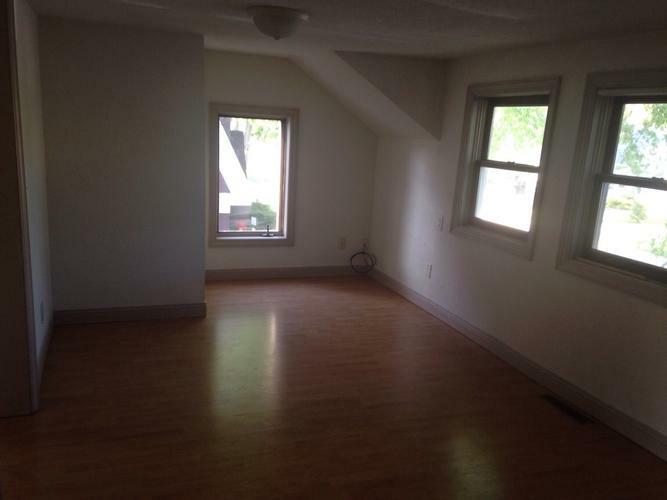 Extra room that can be used as a TV room, study or guest bedroom, with a balcony/deck overlooking large back yard. 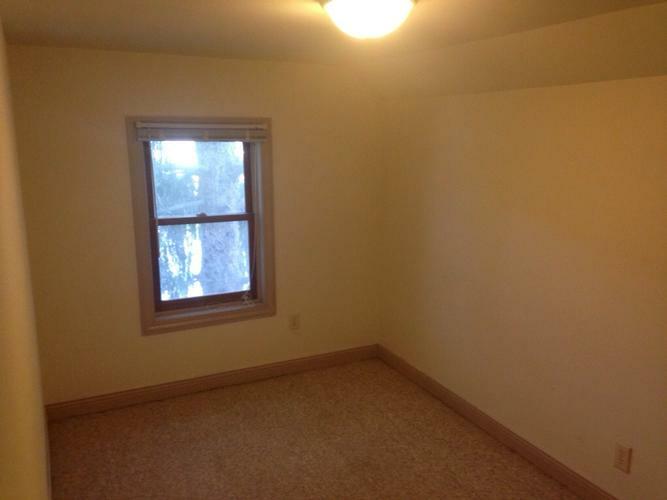 Ample off-street parking behind house.Yard has storage shed for bikes & outdoor gear. Lawn care is included in rent. New energy efficient furnaces mean low heating bills. 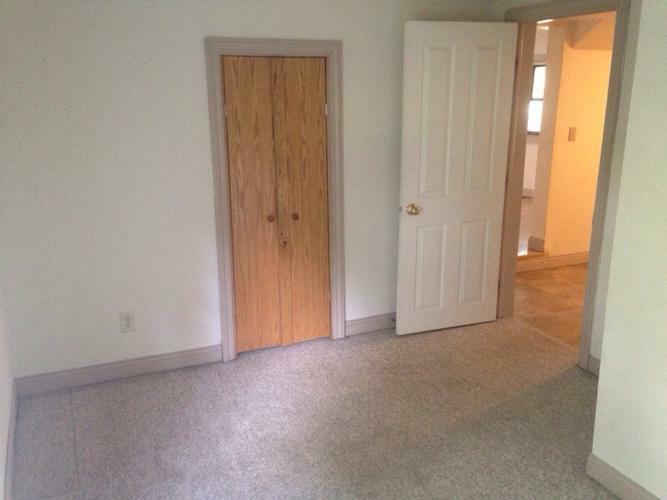 Call today to see this well-kept apartment only 2 blocks from campus! Rent: $650 per Month - Rent amount may vary with lease terms.